At Lighthouse at Twin Lakes Apartment Homes, it’s easy to stay connected to the city and to disconnect at the end of the day. Located 20 miles north of Washington, DC, our Beltsville, Maryland, apartments offer the best of both worlds. With easy access to I-495 and I-95, your commute will be a snap. We’re conveniently located near top-tier employers including Holy Cross Hospital, University of Maryland, and the United States Department of State. When the workday is over, take advantage of our community’s close proximity to entertainment. Test your skills at White Oak Bowling Lanes or enjoy a tasty burger and fries at Five Guys. On the weekend, treat yourself to a shopping spree at Hillandale or take the whole family out for a day at The Adventure Park at Sandy Spring. To jumpstart your new life, give us a call at Lighthouse at Twin Lakes Apartment Homes. 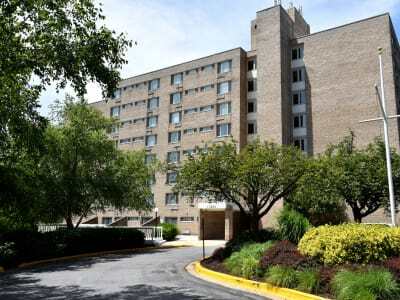 We can’t wait to show you around our Beltsville, MD, apartments for rent.